For Etisalat, one of the largest telecommunication companies based in Dubai, Tarek Atrissi Design was commissioned to design the Arabic lettering for the logo of the company, as part of the full re-branding of one of the biggest telecom in the United Arab Emirates. The identity developed was fresh and modern and required the introduction of the company’s name in Arabic in a font that rightly reflects the brand’s assets. A unique lettering was crafted that worked well with the Latin typeface yet that retained the spirit of the Arabic scripts. The lettering developed for Etisalat became an integral part of the brand. A unique recognizable Lam-Alef shape characterized the typographic word. This typographic wordmark is among the most visible typographic brand signatures across Dubai and the UAE. 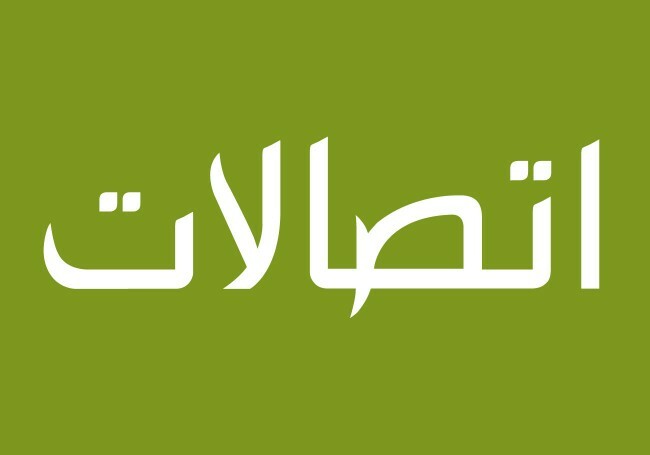 Etisalat grew to provide its services in many countries across the world, carrying always its typographic Arabic signature in the Middle East and North Africa. The brand is very visible as well in Egypt, one of its strong markets, operating as Etisalat Misr.